In recent months I have enjoyed writing my blog set in Brant Lake, but I never explained how I found my way to this rural hamlet nestled in the Adirondack Mountains. The story begins when I encountered two elderly men, white hair blowing in the breeze, standing by the side of the road. I was 12 years old. Equipped with this information we returned to Albany and called Mr. Gerstenzang. 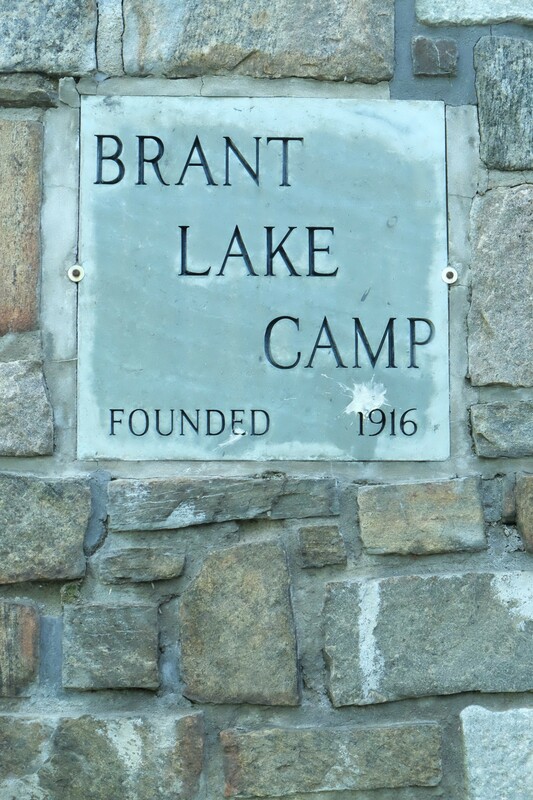 “Sir,” my father explained, “we were visiting Brant Lake in search of your camp and met two distinguished men who we thought owned the camp. They said you were the director.” My father described them and Mr. Gerstenzang laughed, and laughed, and laughed. It was only a brief encounter with two men by the side of the road, a seemingly unimportant moment, but not a laughing matter, for I went to Brant Lake Camp, built a home on the lake, discovered a community of friends that gives warmth to my life, today, as in times past. And now, I never underestimate what might seem to be an insignificant happening, for who knows where the path may lead. Thank you, Casper and Irving—Brant Lake proved to be a good bet! June 19, 2016 in Brant Lake.